Join us for Fall Open House...Details coming soon!! what TU has to offer. 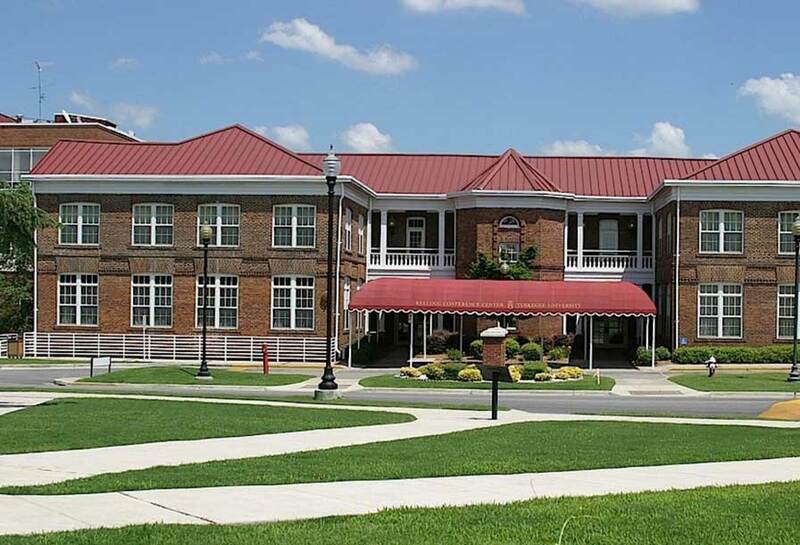 Who attends Tuskegee University? Students ready to challenge themselves with talented classmates and top-notch professors on a residential campus known for its rich history and beauty. Students who want to participate in more than 100 clubs and organizations, work with cutting-edge resources and technologies and cheer on some of the nation's most successful sports teams. 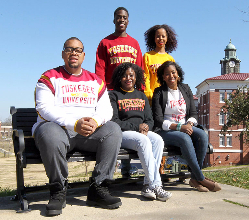 Tuskegee University students come from all over the world. They are great students. Will you be one of them? Prospective students may apply to Tuskegee University exclusively using the Application below. Undecided about your Career Path? Choose a major because it will prepare you for a specific career path or advanced study. Maybe you already know that you want to be a nurse, a day trader, or a web developer. Before you declare a major, take a class or two in the relevant discipline, check out the syllabus for an advanced seminar, and talk to students in the department of your choice. Make sure you're ready for the coursework required for the career of your dreams. Future earning potential is worth considering - college is a big investment, and while college can pay you back in many ways beyond salary, this can be a major factor for students who are paying their own way or taking out loans. According to the U.S. Department of Labor, the majors that lead to the highest salaries include just about any type of engineering, actuarial mathematics, computer science, agriculture, physics, statistics, health, architecture, veterinary medicine and economics. Some students choose a major simply because they love the subject matter. If you love what you're studying, you're more than likely to fully engage your classes and college experience, and that can mean better grades and great relationships with others in your field. If your calling is philosophy or education, don't write it off just because you're not sure about graduate school, or what the market holds for philosophers and teachers. Many liberal arts and education majors provide sudents with critical thinking skills and writing abilities that are highly valued by employers. 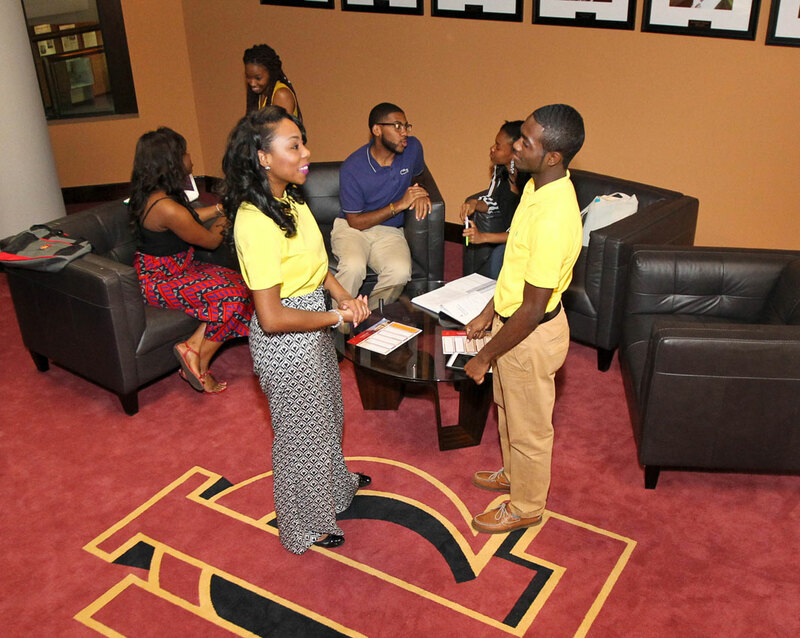 Tuskegee University has more than 60 degree programs that can help you reach your career aspirations. If you feel that you need additional assistance to select a major, our staff in Academic Advising and the Career Development and Placement Services Department are eager to assist you. 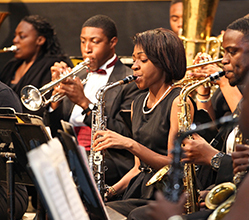 Email us at admissions@tuskegee.edu or call us at 334-727-8289 or (800) 622-6531.